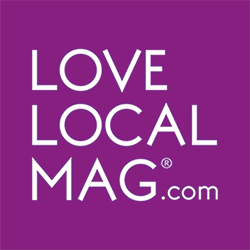 Please use our calculator below to book you advert in Love Local, Stirling or download our rate card. ADVERT SUBMISSION: All artwork should be set to 300dpi, with a 3mm bleed and optimised to print ready standards. TERMS AND CONDITIONS: Pre-payment secures booking. Cancellation 14 days in writing prior to copy deadline, otherwise cancellations fees may apply. Artwork deadlines will be supplied with booking confirmation. We accept all major payment methods including Paypal and bank transfer, please use Paypal to pay for your advert.